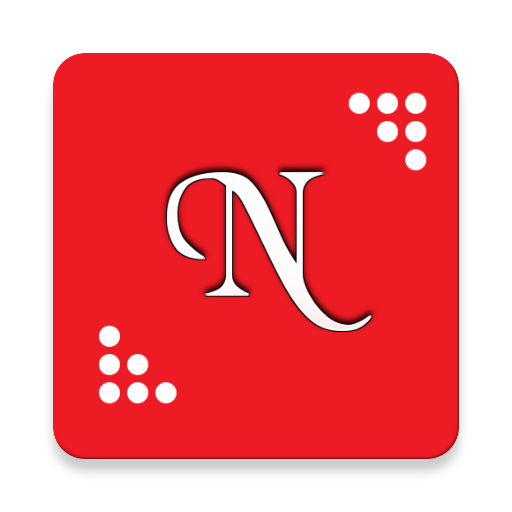 MailGamer is an application that allows you to play simple games like Tic Tac Toe or Sea Battleship using email messages. You can play with computer or invite your friends to play with you. 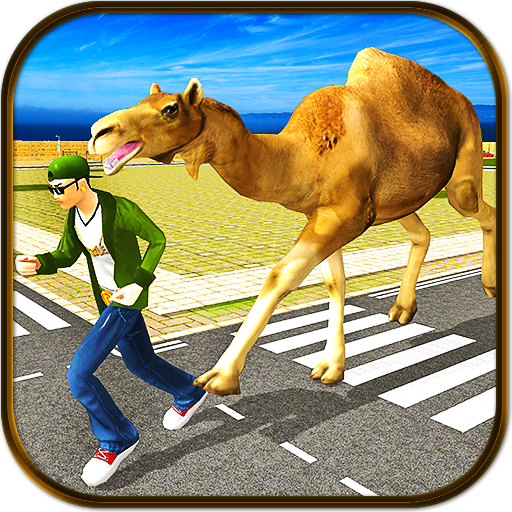 The main advantage is: your friends and you — don't need MailGamer application to play, because you use it only once you start a new game campaign. Your friends receive email messages from us and they are ready to play directly inside these messages. MailGamer simply transforms an ordinary email message into a game pad. 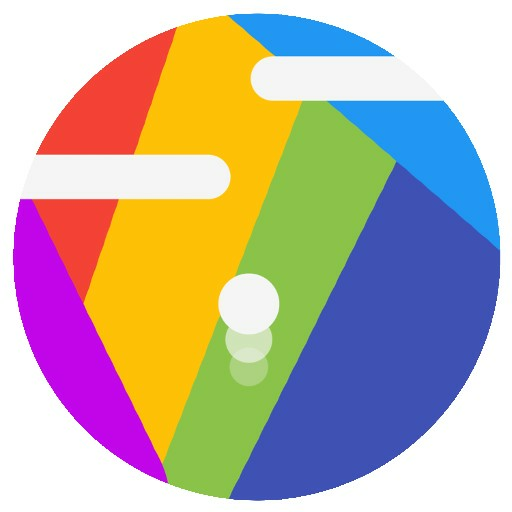 Players play without any applications installed, simply by receiving emails the time they want. !! TRY BEFORE BUY !! To test MailGamer application in action you can install our free version — MailGamer LE (Lite Edition). 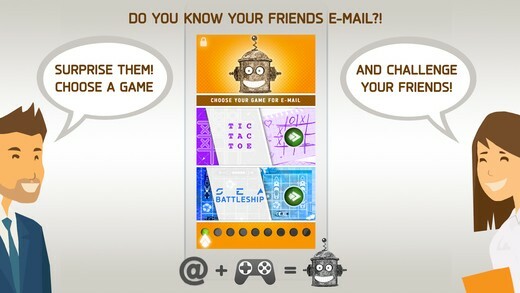 It has a limited functionality (please refer to our comparison table on www.mail-game.com), but you can enjoy our main feature — play games inside email messages. Enjoy! - 2 games for your choice! 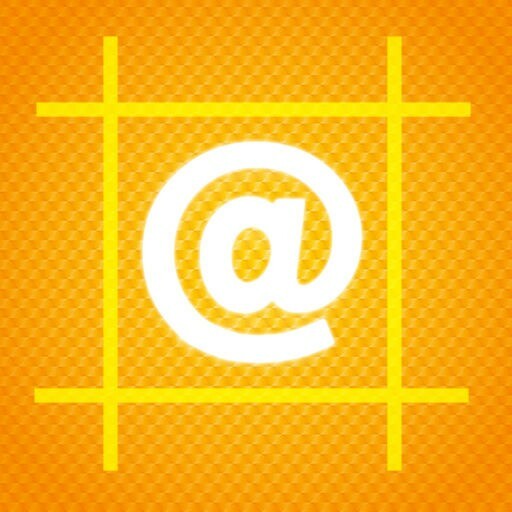 MailGamer includes 2 games for your choice: Tic Tac Toe and Sea Battleship. More games are on the way. - 2 design layouts for your choice! 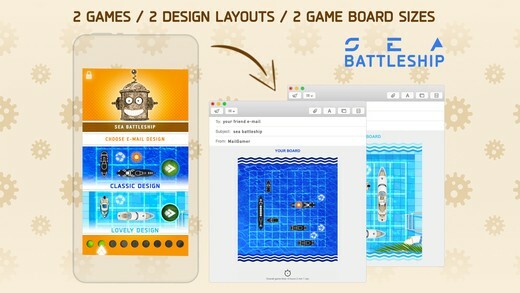 MailGamer represents 2 different design layouts for each game: classic design and lovely design. 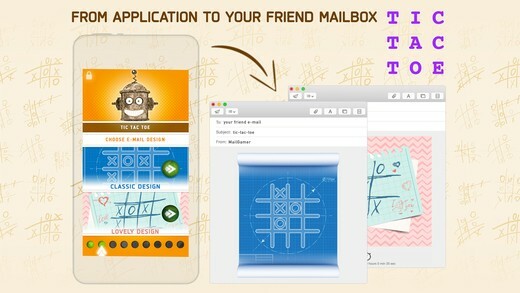 Classic design works great if you use MailGamer as a challenge between co-workers or friends. 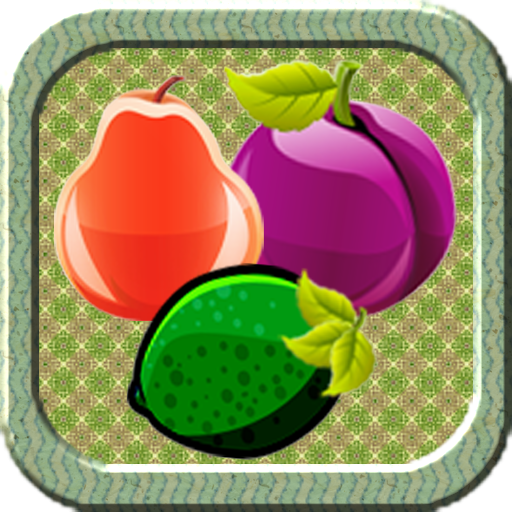 Lovely design is recommended if you use MailGamer to attract an attention and simply express your feelings. MailGamer has 3 unique game scenarios: You VS Robot, You VS Friend, Friend VS Friend. MailGamer represents two board sizes for each game. For Tic Tac Toe there are 3x3 and 4x4 board size, and for Sea Battleship there are 5x5 and 10x10 board size. MailGamer has two difficulty levels for each game: normal and blind. These levels are available when you play vs computer. Besides differenet design layouts, MailGamer represents a special spy mode with no graphics, just a plain text made especially for players at work or with limited Internet traffic. MailGamer gives you a possibility to setup your own custom messages in three different game states: invitation (welcome) message, winner message, looser message. When you type email addresses in MailGamer application, it immediately runs the search in our database with blocked emails to protect our users from spam. Starting a new game campaign, MailGamer runs the timer for each game. If you are a registered user in MailGamer application, you have an access to the whole statistics about your game campaigns. On a final stage before starting a new game campaign, MailGamer application renders an email game preview, depending on selections you made while preparing a game.